And state officials are doing little to address the problem. Census. Photo by Alpha Stock Images CC BY-SA 3.0. State and local governments have many reasons to start taking steps to ensure that the 2020 census is a complete count of their residents. For example, census counts are the basis for allocating more than $800 billion of federal funding each year, and in fiscal year 2015 Wisconsin received more than $9.1 billion from 16 large federal programs that distribute money based on census statistics. Unfortunately, our state may be lagging behind many others in preparing for a complete census count. Wisconsin received more than $4.9 billion in federal funds that year based on the Medicaid distribution formula. For each person missed by the census count, Wisconsin lost an estimated $1,338 in funds allocated based on the Medicaid formula, which is the sixth highest amount among all states. If the census missed 1% of residents in each state, Wisconsin would have lost about $76 million in Medicaid funds and related dollars in 2015, which is more than 41 other states. Only 8 states had more federal Medicaid funding at risk from an undercount, and all eight are significantly larger states than Wisconsin. At first blush, state population counts might not seem to have much effect on the allocation of federal Medicaid funding because the distribution of those funds is primarily driven by the total amount of Medicaid spending in each state. However, the percentage of Medicaid spending that is funded with federal dollars varies from state to state and is determined using a calculation that takes into account average income in the state. All states get a minimum of 50% federal cost-sharing, but states with lower per capita income get a higher federal reimbursement percentage (which is known as the Federal Medical Assistance Percentage, or FMAP). There are many things that state and local governments can do to prepare for the 2020 decennial census and to minimize the number of their residents who aren’t counted. For starters, state or local officials should be verifying the Census Bureau’s residential address list, so the Census Bureau can correct errors and omissions. Most states are working hard to do just that. New Mexico, for example, is digitally scanning the census address lists and comparing those with data like state construction records. Then it works with local governments to help document the validity of omitted addresses. Unfortunately, Wisconsin appears to be one of a small number of states that have decided to leave to counties and tribes the responsibility for reviewing and filling in the address lists. What makes that even more worrisome is that there are about a dozen Wisconsin counties that are not checking the addresses, as shown in this map from the Census Bureau. 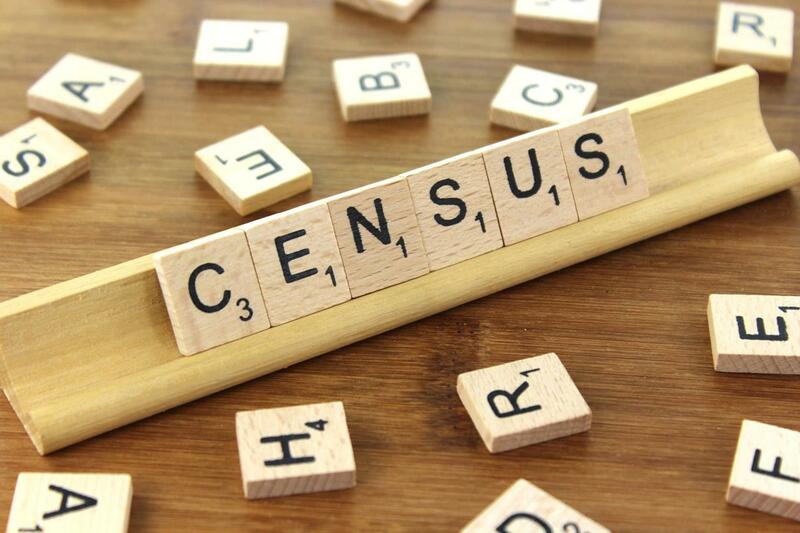 Although it may be too late for Wisconsin officials to play a role in reviewing and improving the Census Bureau’s lists, there are many other things that Wisconsin and local governments can do to help achieve a complete census. For example, next year state and local governments should use all resources at their disposal to publicize the census and encourage people to participate. Wisconsin cannot afford to be complacent about the census process. Other states are working hard to be sure all of their residents are counted, and if we don’t do the same, our state will pay a heavy price in lost federal aid. The impact of complacency would be the most severe in lower income communities that can least afford to lose federal aid to wealthier areas with higher census participation rates.